Hey there. 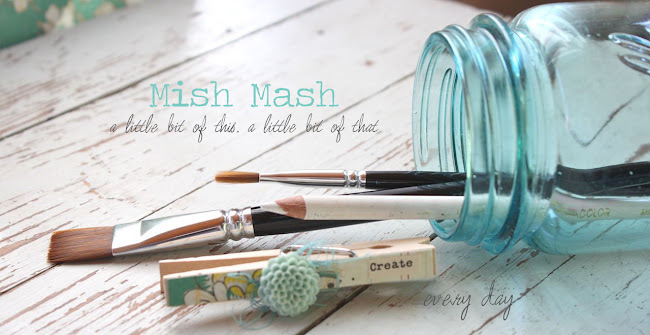 Today the Gossamer Blue team is offering up some continued inspiration for the November kits. 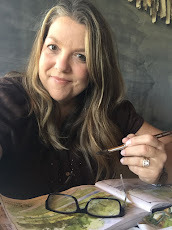 You can visit the GB blog for the complete listing of blog hoppers. 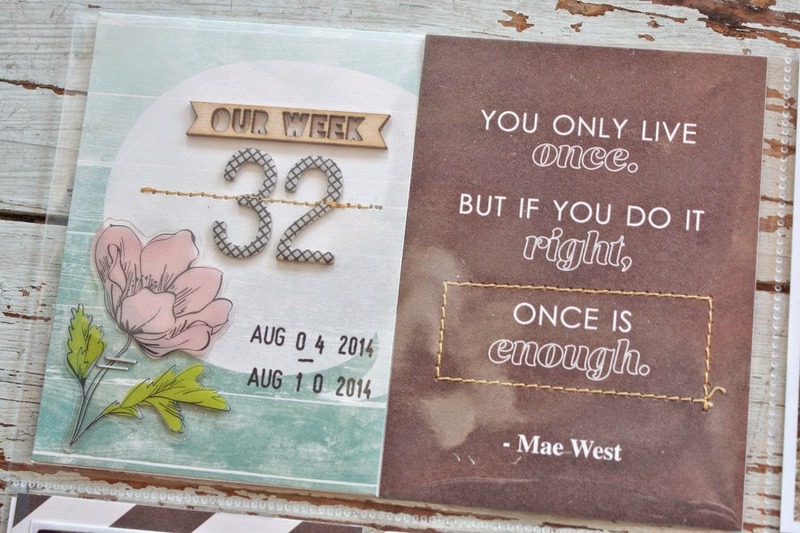 I'm sharing my Week 32 Life Pages/Project Life. Here's the left page. Nearing the end of Summer vacation for the girls, the garden is in full production mode and I'm still canning. The right page. 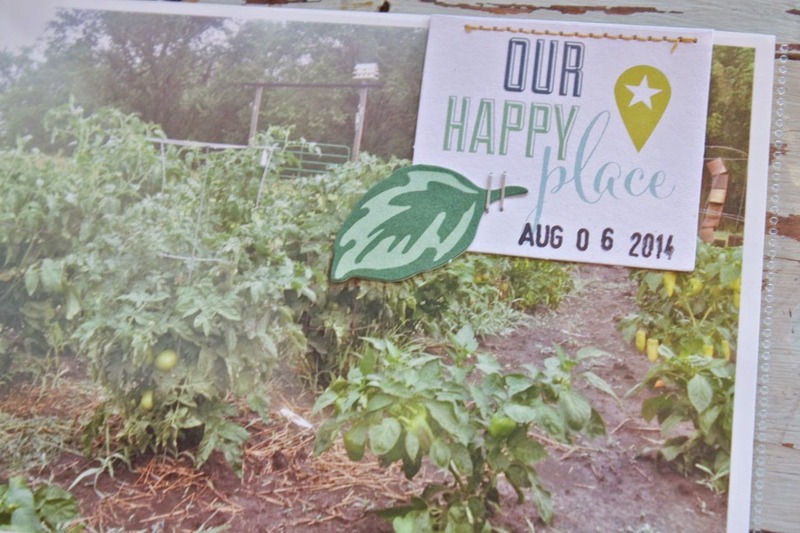 Just daily life including garden veggies, home cooked meals and the county fair. Here's my main, dated 4 x 6 insert. I used two cards in on slot. I loved the little die cuts this month. So cute to staple or stitch on. More added to my garden photo. Here I created a mini pocket insert by stitching some patterned paper to a 4 x 6 blank journaling card from the GB shop. 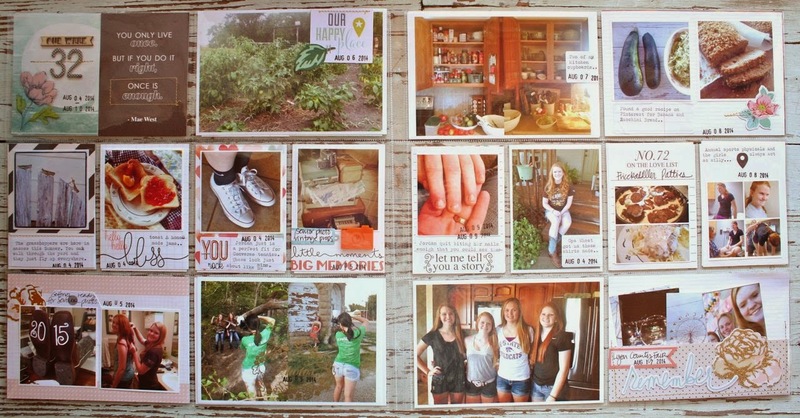 I tucked in 4 smaller photos of the girls night at the fair. The grasshoppers. Oh, I'm glad they are gone. Fresh jams and jelly on toast. Now that is good. New shoes for Jordan and I'm gathering vintage props for Josey's Senior photo shoot. Love the colorful acrylic accents this month. 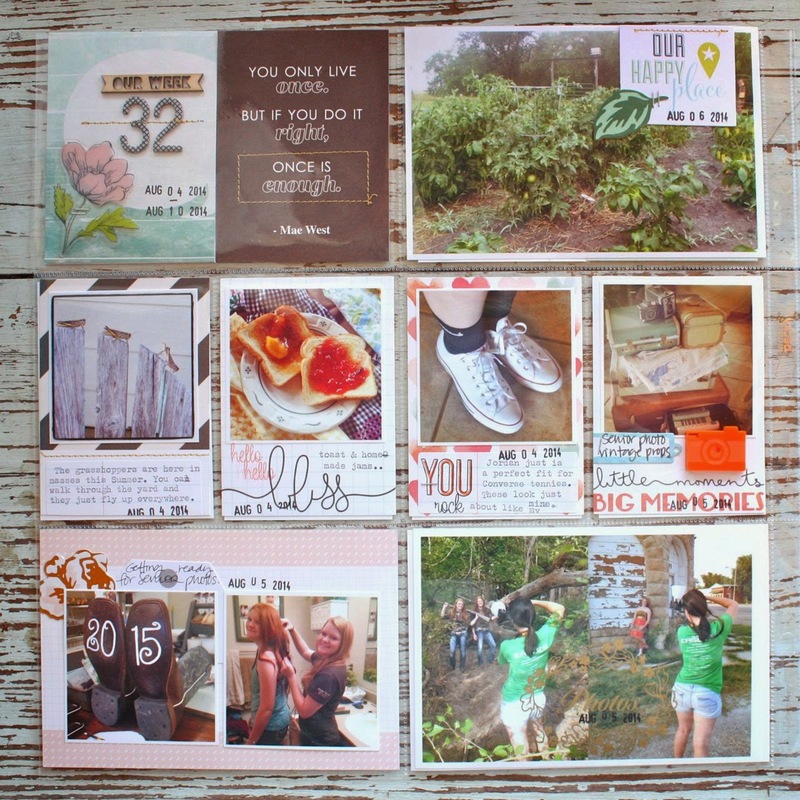 The YOU stamp is from the Main Life Pages Kit. I designed it so that there can be an outline word and a filler word. Love that look. Hope you're enjoying your kits. The Lookbook sneak peeks should be up soon on the GB site. December is going to be a fantastic month. I'll be clearing off a spot on my work table also, getting prepared to assemble my December Memories album. Always a fun time of year. Have a great weekend everyone. 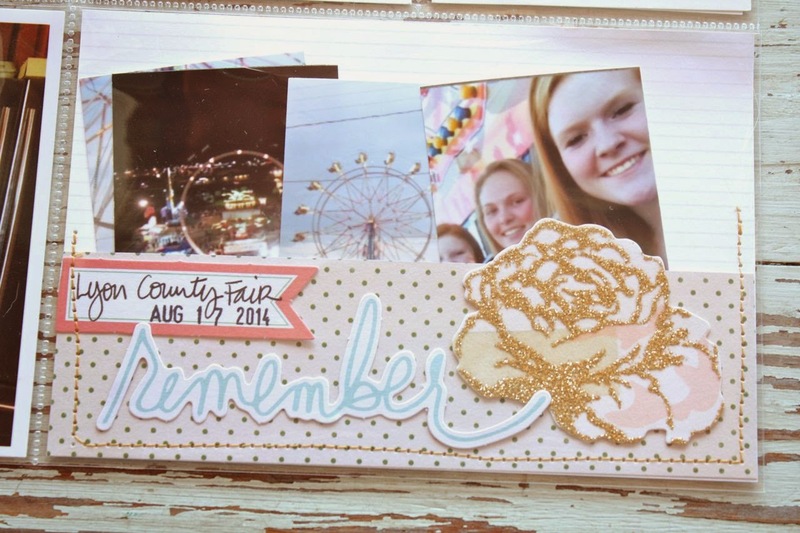 You squeeze so many photos onto your spreads! I love that and I'm in awe. 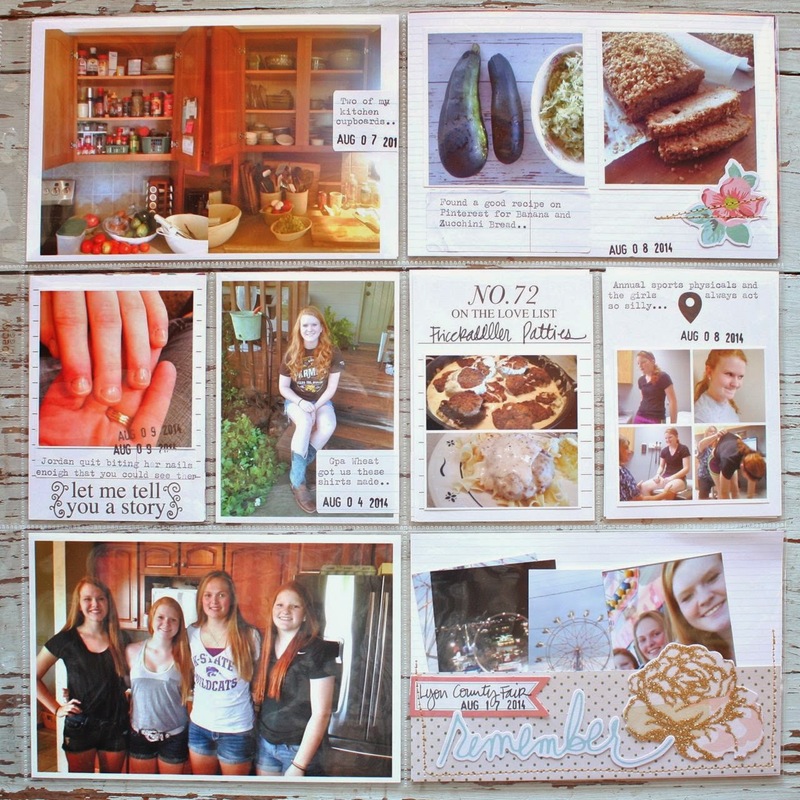 You've probably answered this before, but what size do you print your smaller photos to fit on the 3x4 journal cards? 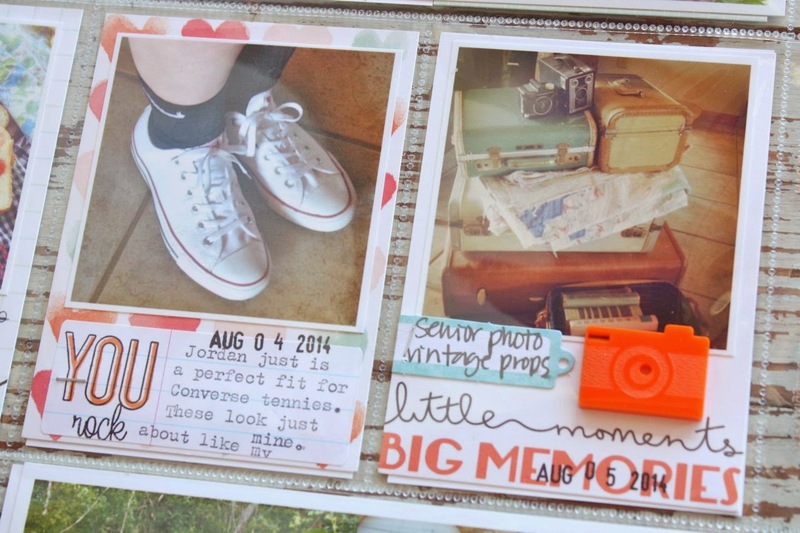 I'm just starting a baby album for my new grandbaby using Project Life and of course have many photos! great layouts, Mish! Once again I am amazed how much you fit in your spreads. Thanks for sharing! wonderful spreads! 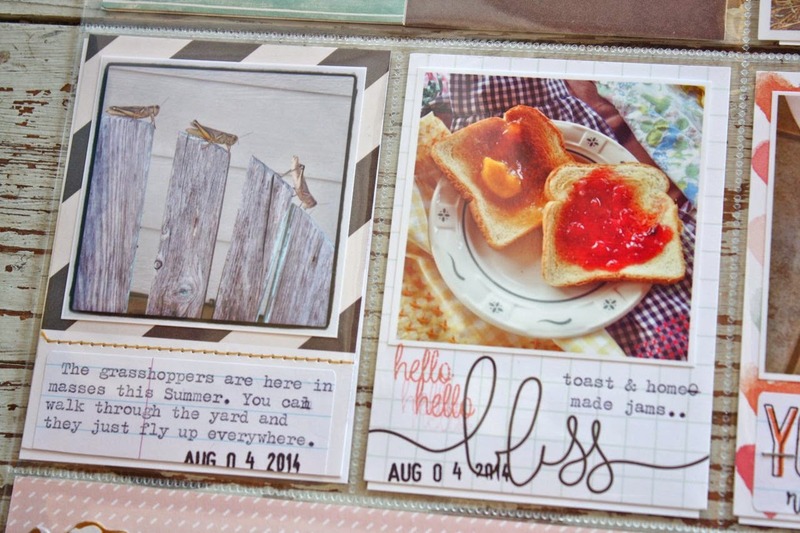 i love the way you add the journaling! i could totally live in your garden... great spread!!! Where do you print your little square pics?